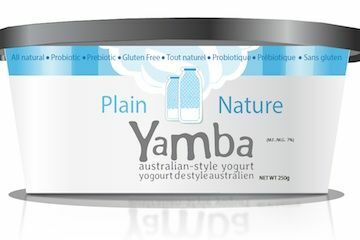 Yamba might be the first Australian-style yogurt to makes it way to Canada, but it certainly won't be the last. 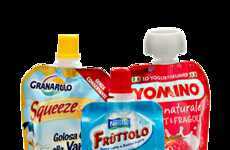 Since it is also the first to use grass-fed milk, it's only natural that consumers will be attracted to its organic and healthy focus. 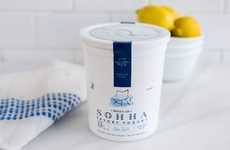 It helps that the maker, Life Choices Natural Foods, claims the Australian-style yogurt is higher in fat and protein than Greek yogurt -- the current favorite among many shoppers. 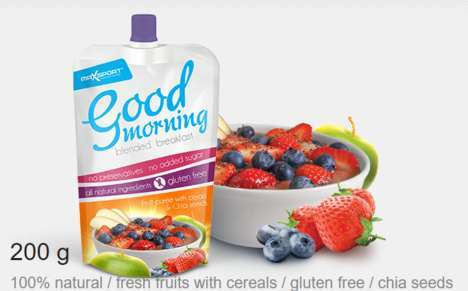 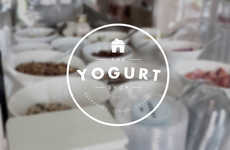 Although available in a few flavors including plain, strawberry and honey, the Australian-style yogurt sets itself apart from its competition by providing a different type of alternative. 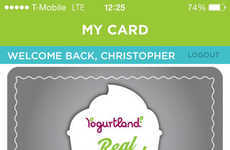 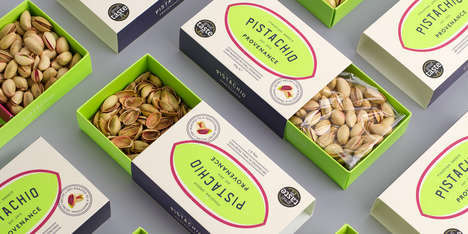 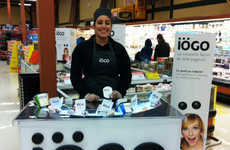 Its ingredients will intrigue customers who are continuously on the hunt for something different and, arguably, better. 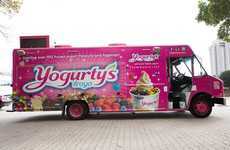 The Australian-style yogurt brings just that.